In the midst of the freezing winter of 1978–79, more than 2,000 strikes, infamously coined the “Winter of Discontent,” erupted across Britain as workers rejected the then Labour Government’s attempts to curtail wage increases with an incomes policy. Labour’s subsequent electoral defeat at the hands of the Conservative Party under the leadership of Margaret Thatcher ushered in an era of unprecedented political, economic, and social change for Britain. A potent social myth also quickly developed around the Winter of Discontent, one where “bloody-minded” and “greedy” workers brought down a sympathetic government and supposedly invited the ravages of Thatcherism upon the British labour movement. 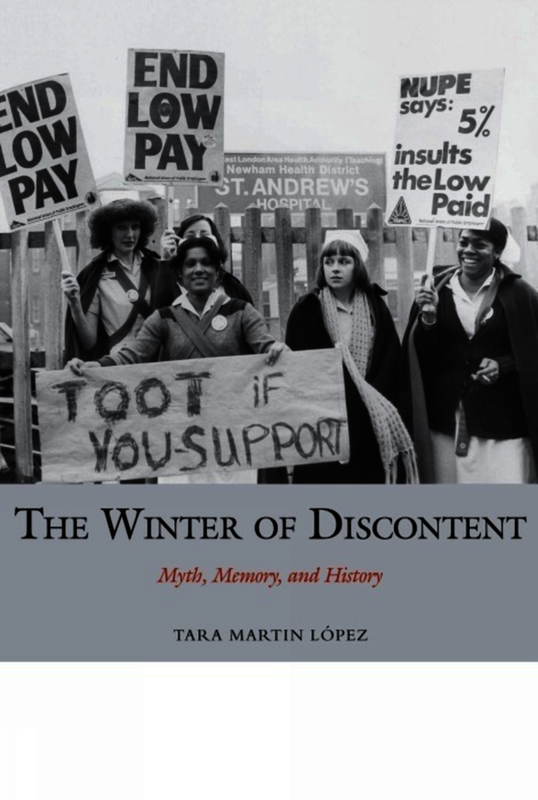 'The Winter of Discontent' provides a re-examination of this crucial series of events in British history by charting the construction of the myth of the Winter of Discontent. Highlighting key strikes and bringing forward the previously-ignored experiences of female, black, and Asian rank-and-file workers along-side local trade union leaders, the author places their experiences within a broader constellation of trade union, Labour Party, and Conservative Party changes in the 1970s, showing how striking workers’ motivations become much more textured and complex than the “bloody-minded” or “greedy” labels imply. The author further illustrates that participants’ memories represent a powerful force of “counter-memory,” which for some participants, frame the Winter of Discontent as a positive and transformative series of events, especially for the growing number of female activists. Overall, this fascinating book illuminates the nuanced contours of myth, memory, and history of the Winter of Discontent. Tara Martin López is Professor of Sociology at Peninsula College. Sheila Rowbotham is Professor of History at the University of Manchester.